Pierre Turin (1891 -1968) was born in Sucy- en-Brie, France. he attended the Ecole des Beaux-Arts in Paris and studied under Vernon, Patey and Coutan, who were well-known sculptors. From 1911 Turin exhibited at the Salon des Artistes Francais, and later also at the Salon of the Monnaie. In 1920 he won the Grand Prix de Rome and in 1925 he received a gold medal. 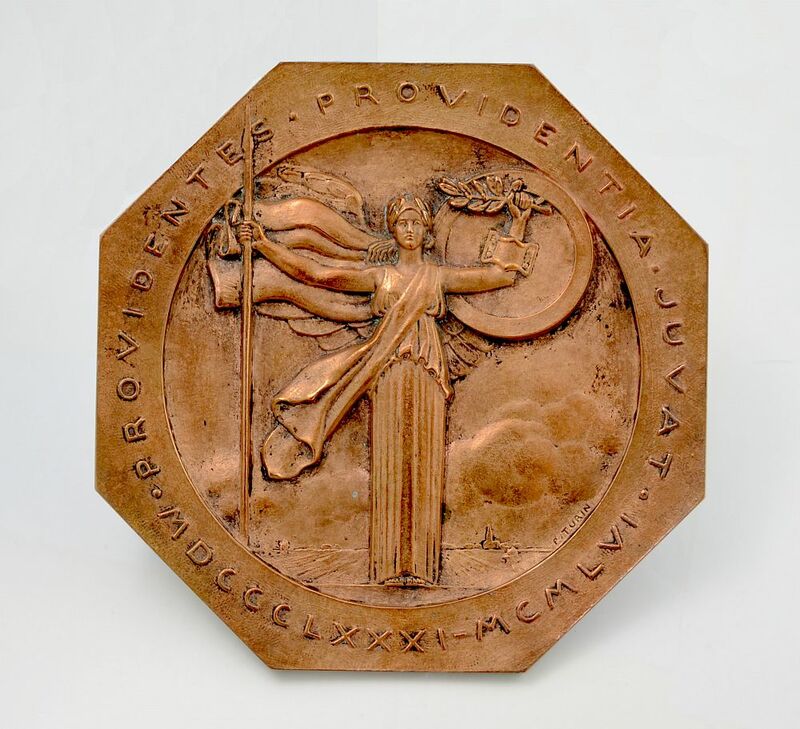 Turin was made Chevalier of the Legion of Honour in 1936 and received the medal of honour at the Salon des Artistes Francais. He was a member of the Académie Royale de Belgique.